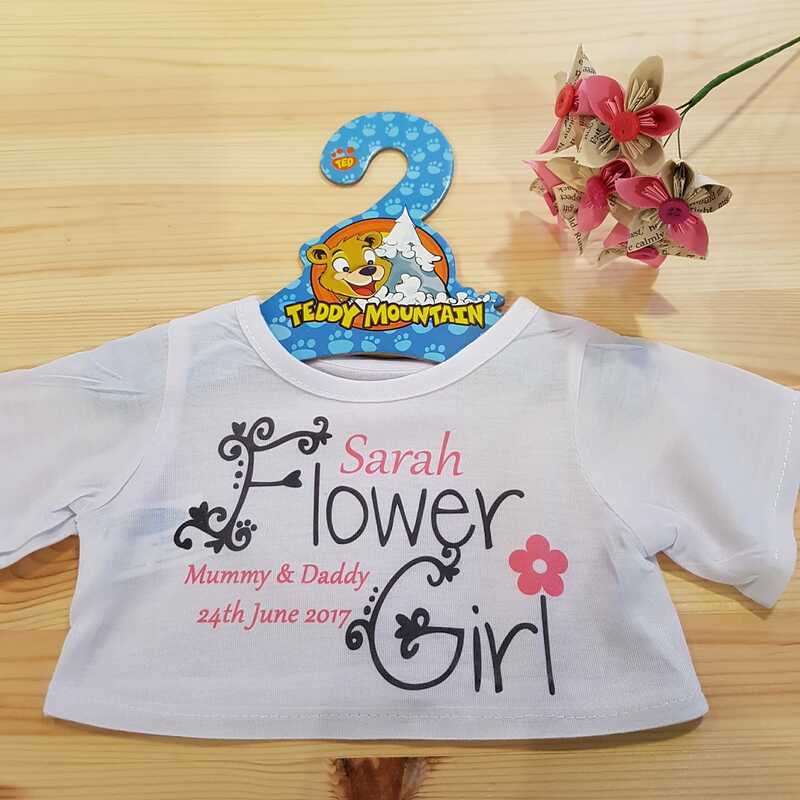 Personalised flower girl teddy t-shirt. 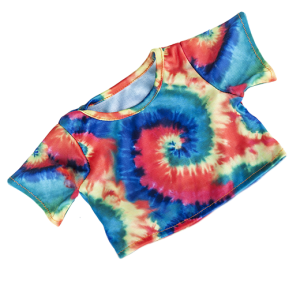 Will also fit the build-a-bear bears. 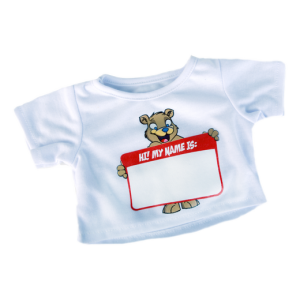 Be the first to review “Personalised flower girl teddy t-shirt” Click here to cancel reply.